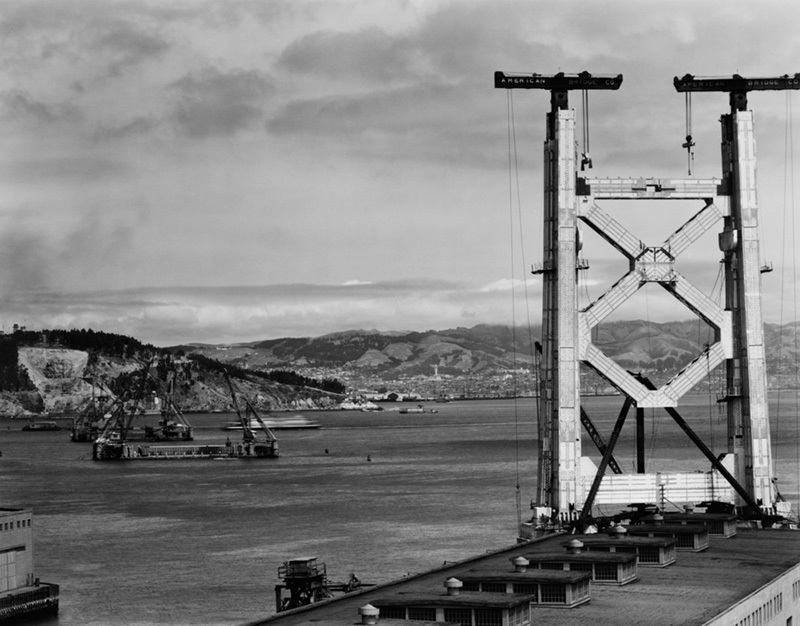 Originally founded in 1776, San Francisco formally became part of the United Stated when California earned statehood in 1850. As a result of the California Gold Rush, entrepreneurs flocked to San Francisco in order to develop further opportunities. Some of these would later develop into famous financial institutions we know today such as Wells Fargo. 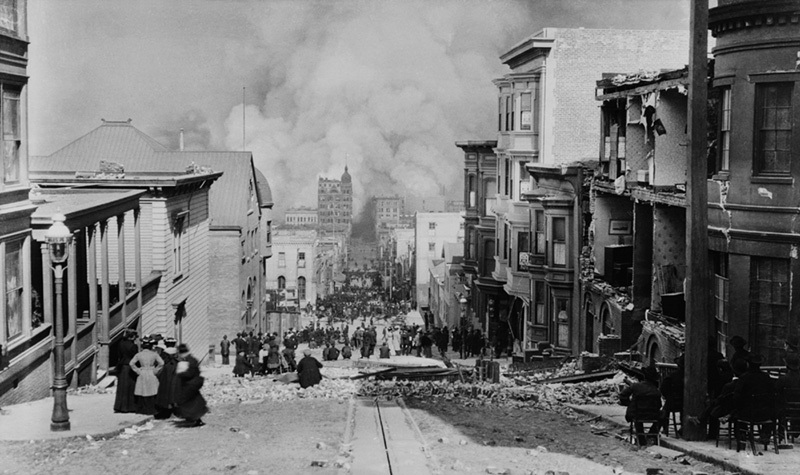 In 1906, a major earthquake devastated parts of the city, leaving more than three quarters of it in ruins. The fire decimated the city and much of its original buildings and historical monuments which were lost forever. 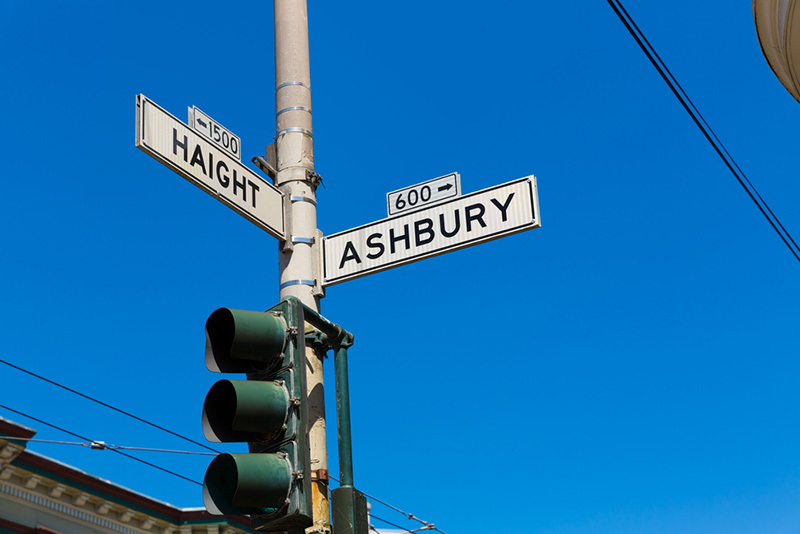 In the 1960’s, San Francisco became synonymous with USA counter culture. The Hippie movement was born and peaked in 1967 with the Summer of Love. Modern booms within the city included the dot com boom of the 1990s and more recently the tech and social media booms that have developed in nearby Silicon Valley. This includes headquarters for such major companies such as Apple and Google.